The Raffles Museum Toddycats have just opened up their quarterly Pedal Ubin ride once again. 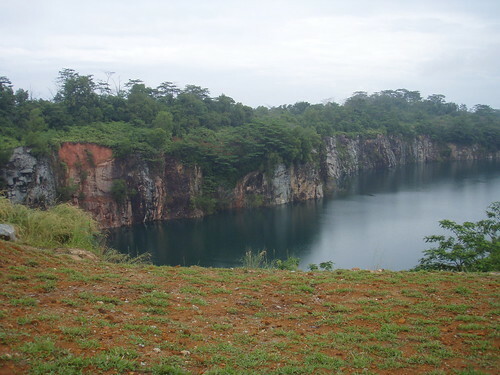 Offered to the public since 1998, the relaxing four hour ride iss suitable for novice cyclists and introduces the heritage and natural history of Pulau Ubin to participants. We will get off our saddles to take a close look at the island's flora, fauna and heritage sights. Registration - To sign up for the public ride on Saturday 7th June 2008, please see the Participant's Page! - note that you have to be at Changi Point Ferry Terminal at 8am, latest!